Electromagnetic Retarders - Special Vehicules - Telma S.A. This section includes a non-exhaustive list of Telma retarders’ major applications. For more details on their advantages, please refer to the section titled "Advantages of Telma retarders". With large construction projects emerging everywhere, the highly competitive market of truck cranes has expanded significantly. 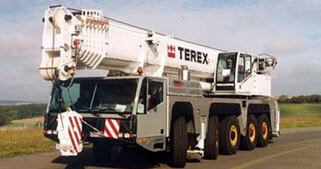 For these large size vehicles, the difference lies in their levels of safety, reliability, and durability. The major brands in this sector, with vehicles weighing over 100 tons, trust the Telma retarder that offers exceptional benefits in terms of safety and robustness. Waste trucks are voluminous and subject to frequent and sudden "stop and go" stops; Telma retarders are perfectly adapted to this type of vehicle. 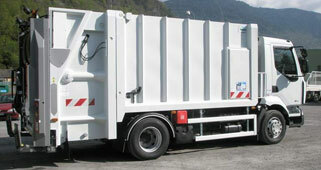 Numerous local communities are aware of the unique advantages of Telma retarders and require that their waste trucks be equipped with them for optimal budget management. Because of their significant weight and frequent stops, armoured vehicles' service brakes are subject to rapid breakdown. Telma retarders increase the service brakes’ life cycle by up to 10 times while reducing maintenance costs and increasing the operating availability of vehicles. They are quiet and non-polluting and help in reducing the environmental impact of armoured vehicles circulating in urban areas. 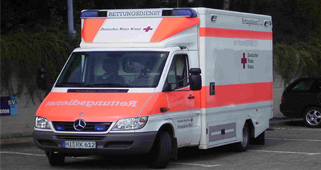 As is the case for any emergency vehicle, ambulances must be capable of moving at high speed through dense traffic. Improving safety and comfort for patients and for response teams is crucial for this type of vehicle. The benefits of Telma retarders in terms of safety and comfort, as well as their economical and environmental advantages, have largely contributed to its success on this type of vehicle, including in the particularly demanding English market. 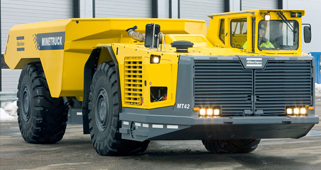 The leading manufacturers of conventional or specific construction trucks designed for mining operations, whether underground or open pit, offer the option to equip their vehicles with Telma retarders. This enhancement provides significant endurance braking complement to such vehicles, particularly useful when transporting heavy loads down steep slopes. Telma retarders spare service brakes and increase the safety of the mining crews. Tractors are not exclusively designed for farming needs. They can be used for specific goods transportation such as timber in mountain areas. 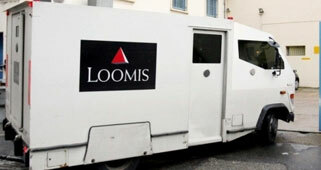 Given the significant volumes transported, this type of vehicle requires additional braking capacity. Telma retarders guarantee performance and safety in mountain areas and difficult terrainswhere a standard braking system is not appropriate. 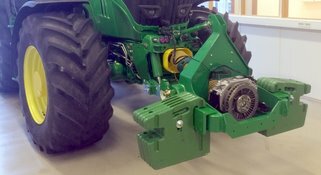 Tractors equipped with Telma retarders benefit from the entire range of Telma retarders features in terms of safety, comfort, savings, and environment protection.